Welcome to the best location in Knoxville. 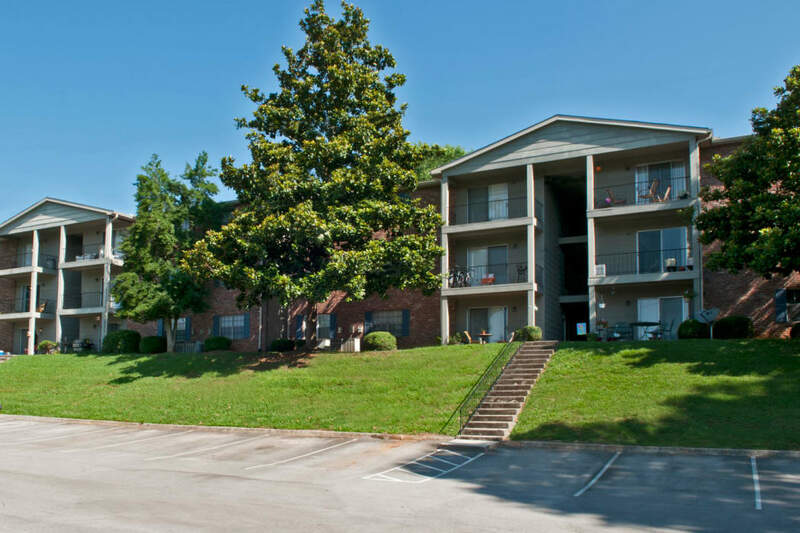 Are you looking for spacious living in Knoxville’s best location? Look no further than Deane Hill in West Knoxville. 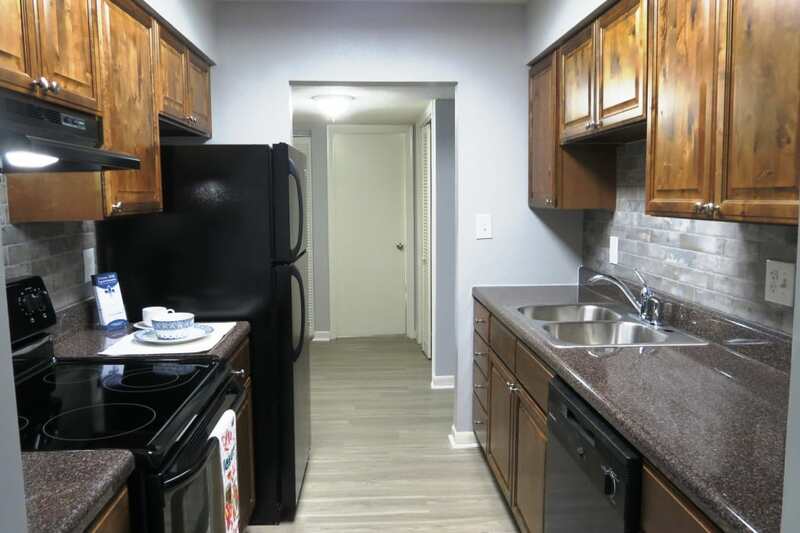 Not only do we have one, two, and three bedroom apartment homes for rent, we also offer one, two, and three bedroom townhomes for rent as well. 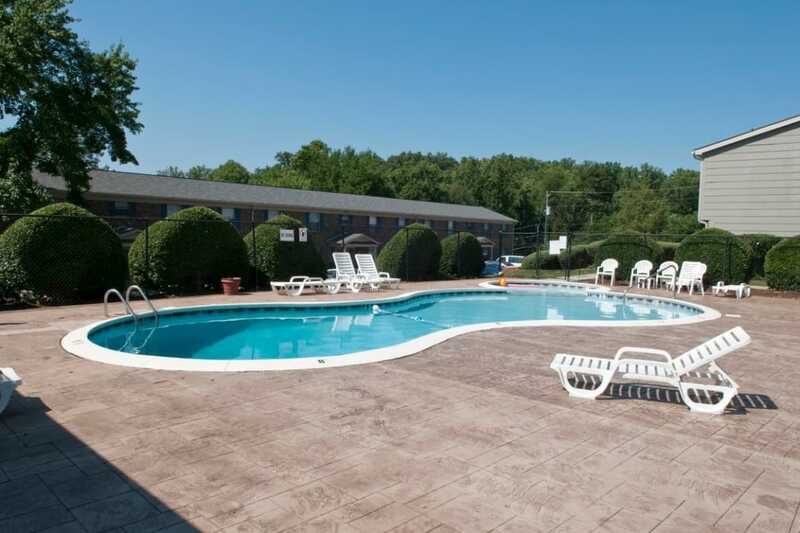 Located near West Town Mall and less than 10 miles from downtown, our garden-style community is tranquil and lush. Enjoy a down-home atmosphere that offers easy access to work and play. Pick the space that’s right for you and prepare to settle in — you’re going to feel right at home. Our apartments and townhomes are spacious and roomy, designed for maximum comfort and convenience. Each home has washer/dryer connections and many include a washer/dryer outright. Air conditioning will keep you cool during the peak of summer and ceiling fans will circulate air all year long. From custom cabinetry to walk-in closets, our one, two, and three bedroom garden apartments and townhomes are sure to please. Our charming neighborhood is brimming with suburban calm. Plus, Deane Hill has not one, but two saltwater pools on the grounds. Time in the sparkling water will certainly leave you feeling refreshed. Additional community amenities include a state-of-the-art fitness center that will inspire a new workout routine and a playground where kids will laugh for hours. With lush landscaping, our grounds are the ideal place to relax. Amidst all of this green space, our numerous layout options display a similar charming curb appeal. Peruse our photo gallery to take in all that is on offer at Deane Hill, inside and out. When you’re ready to see more, plan a visit to our West Knoxville location and see why it is the best in town. Life is arguably better with a pet – or two. Dogs and cats might not always get along, but both are allowed in our community. Deane Hill welcomes up to three pets per apartment with a weight limit of 50 pounds.  Our policy includes a non-refundable per pet fee. If you have questions about our pet policy, we hope you ask away. We look forward to helping you find a home that’s right for you and your dog — or cat. Located in West Knoxville in the Deane Hill neighborhood, our community is across the street from the West Town Mall and moments from stores like Walmart and Target. I-40 is less than a mile away, so if your day holds a commute it will start with ease. Nearby employers include the University of Tennessee and Oak Ridge Laboratory, though you might just be heading to the university for an early morning chemistry class. However your day unfolds, you can also choose to hop on the Knoxville Area Transit since a bus stop sits right at the entrance to Deane Hill. Come home to Deane Hill, where location is everything.